A team of ex Wooga developers have formed a new studio in Berlin called Chatterbox Games dedicated to creating games for messaging apps. 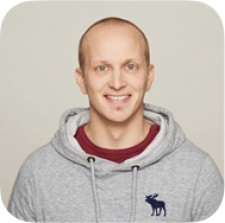 The developer was formed by ex-Wooga Head of Studio Antti Hattara, who will act as CEO, and Mobile Free to Play Consultant Adam Telfer and Born05 Lead Developer Per Sommer. 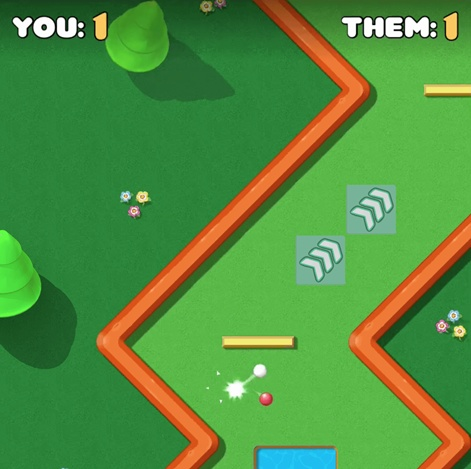 Chatterbox’s first game is turn-based multiplayer title Mini Golf Battle for iMessage, which will launch on August 31st 2017. The studio claims games on messengers are “revolutionising” casual multiplayer on mobile by providing an accessible way for audiences to connect with friends to play social games. “Introducing social as a centre part of gameplay into casual games and to mass market mobile gaming audience has been a vision for us for a long time and now as messenger platforms are opening for games the opportunity is right now at hand,” said Hattara.